I’d like to hear about the future of your big hit titles released during October to December last year. The initial response was extremely strong, but will that be met with a drop in sales momentum? Or will the strength of that initial momentum on release help download sales and purchases based on word-of-mouth to grow, resulting in a net positive effect on future sales? With Pokémon: Let’s Go, Pikachu!/Pokémon: Let’s Go, Eevee!, we asked “How could we reach people who had played Pokémon GO, for example, but never played Nintendo Switch?” With Super Smash Bros. 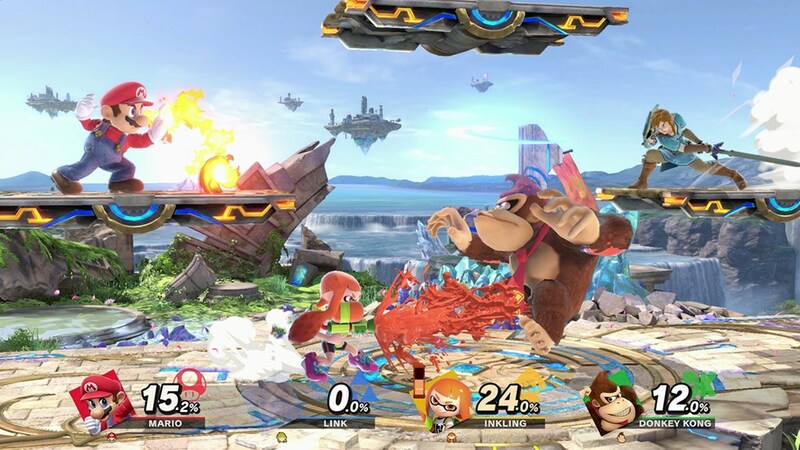 Ultimate, we asked “How could we reach not only fans of the Super Smash Bros. series, but also those who had never played it before?” If you look at the demographics of the consumers who purchased each of these titles, Iʼm not convinced weʼve completely overcome these challenges yet. So our aims are to keep working on them this year, to expand sales of these titles to new consumer demographics, and to keep selling these games for a long time, which is one of our strengths.